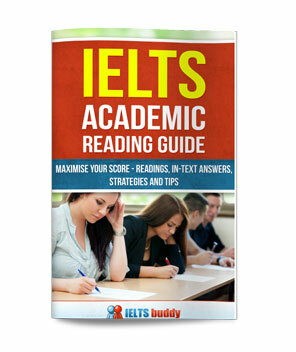 Objectives: to practice how to answer IELTS sentence completion tasks and to examine paraphrase and synonyms. Often in the reading the test requires the candidate to complete a sentence. 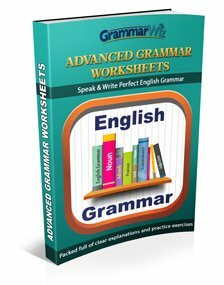 In this type of task, you are given a sentences from the reading with a gap in it. You have to fill it with words taken directly from the reading. Check if the question tells you to use the exact words from the reading - some do not. Make sure the answer does not exceed the stated word limit - articles and unneeded adjectives can sometimes be left out to achieve this. Make sure the answer fits into the statement grammatically. Be aware that the statement will not use the same words as the text. 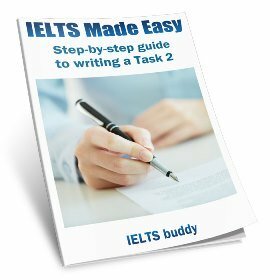 As the statement you are given in IELTS sentence completion tasks will not be taken exactly from the reading, you need to be aware of paraphrasing and synonyms. So when you look at the question, you will need to find a paraphrase of that sentence and probably some synomyms in the reading in order to find the right one, and then work out the answer. 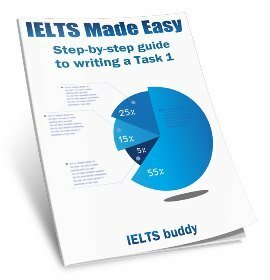 Let's have a short IELTS sentence completion practice before completing the task. Firstly, before you click to show the answer, see if you can find the sentence in the reading below. Britain decided to send people to live and govern Australia due to a _________________ factors. So you should then be able to work out that the correct answer to put in the gap is "number of". 1. Australia was originally founded as a . 2. The major consideration in colonizing Australia was Britain’s . 3. It was thought that could be gained in that part of the world due to the access provided via Australia. 4. Lord Sydney took every factor into account when he gave official permission for the of Australia. 5. Botany Bay was abandoned by the settlers due to the lack of cover and . *Note that "penal colony" would be an acceptable answer for question 1 and "colonization" (with a 'z' i.e. American spelling) for question 4.